Can you believe it’s already mid-November?! Where did the time go?! With a hurricane, a change in extra-curricular activities, and my business focus shifting, time really did fly by. Guys. We just took our above-ground pool down last week. I know. It’s awful. But, here I am, getting new printables ready and working on my small business planner setup for next year! Last year, I shared how I was organizing my small business, and you guys seemed to love it. In fact, to date it’s my most-pinned post on this blog. Since I’m updating some things this year, I thought I’d write a new post! Clearly, you guys love organization. And printables. And business stuff. 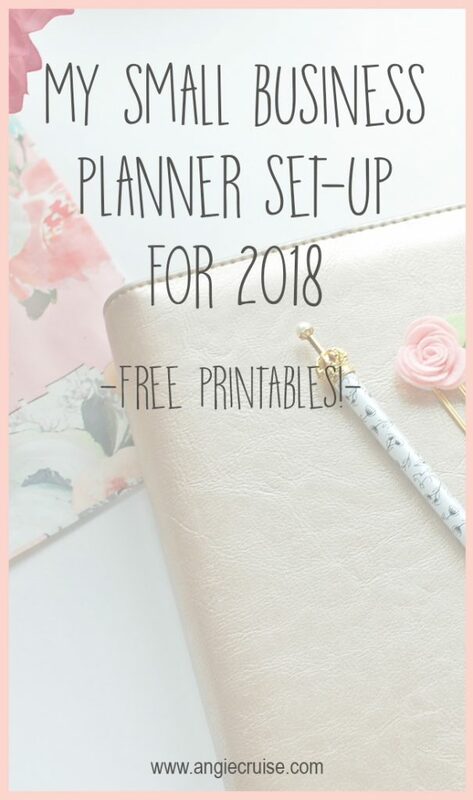 So, if you checked out my 2018 Planner Setup post last month, you probably already know that my I do my business and personal planning in one planner. Now, I’ll show you what’s in that section that helps me so much! 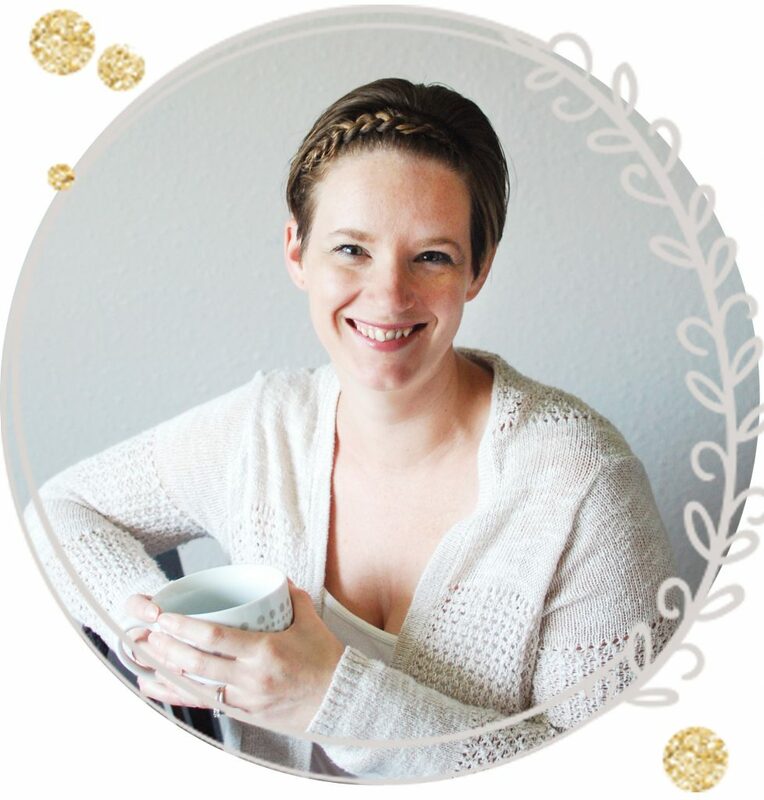 When I wrote my last post, I was still working my handmade business, so as my focus has shifted to blogging, and now oils, my needs have changed. This year, I decided to make all-new printables instead of trying to make last year’s work for me again. That’s the beauty of designing them myself, right? 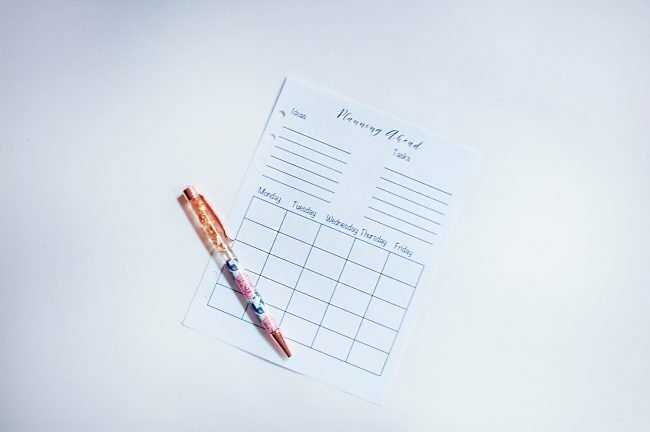 There are a few key areas I need to track in my small business, and having specific printables has helped me so much. As a blogger, one thing that’s always a huge focus for me is planning my blog posts. I’m totally a green personality (some days) so planning ahead helps me stay on task and get things done. I like to write out all of my blog posts for the month, and any projects that need to get done before I can publish them (like printables, or a DIY). Keeping these ideas written out on a calender helps me get work done in advance, and not resort to typing out a blog post at 11 pm the night before it’s due. Do you track your projects in advance or do you wing it? Another huge priority of mine is to track my goals and action steps each month. I talked about that in this post in detail if you want to see my process. At the beginning of every month, I write down my top goals, and then list out some action steps that I can do to help me get there. I titled this page goals and dreams, because sometimes I really like to dream big. My belief is that it is better to make really big goals and not quite get there, than to limit yourself with a small goal. 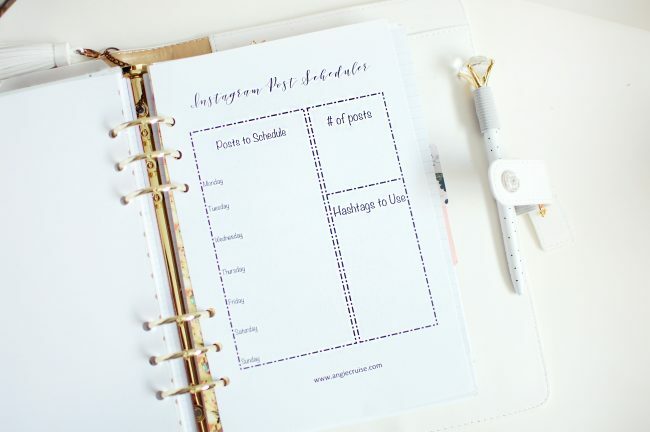 Does anyone else at all struggle with social media planning? Guys. I love wasting time on social media, but actually being productive? I’m awful at it. I even cut back so that I’m only focusing on Facebook groups and Instagram, because it can just be way too much! For a really long time, I wasn’t intentional at all about my social media posting and interactions. It was too overwhelming! Not to mention, way less fun than just chatting with friends. That’s why I keep my posts planned at least a week in advance in my planner. That way, I don’t feel presured to come up with a post out of nowhere every day, and I can keep my pages on brand. 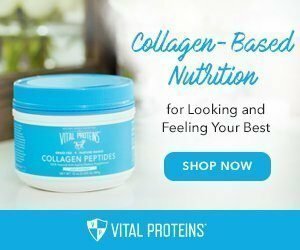 This section will probably mostly resonate with those in network marketing or sales, but follow up is a huge part of my small business. I have lists for several types of people in my planner. For me, those lists include those that have purchased, those that have received samples, and those that have expressed interest and want more information. This way, I can keep track and make sure everyone has what they need. 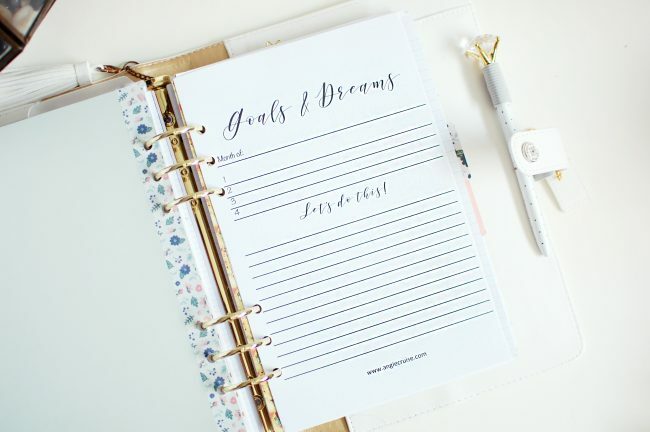 If so, and you want copies of these small business planner printables, I’ve added them to my library! While I personally use the A5 size, I went ahead and also created a letter size to make it easier on everyone. 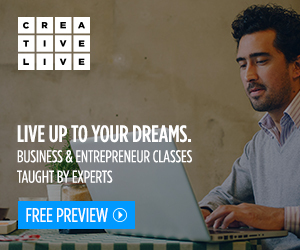 If you’d like to grab a copy of either, you can sign up here to gain access! If you do download the small business planner pack, please let me know what your favorite printable is. I love using the feedback to help me expand my library!